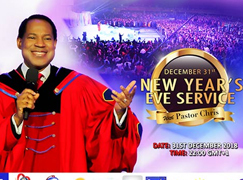 LoveWorld citizens and partners prepared to receive further insight into the message of the year 2019. 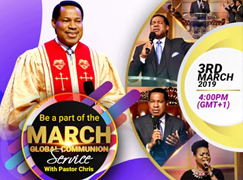 The highly esteemed Pastor Ifeoma Chiemeka welcomed the global congregation. 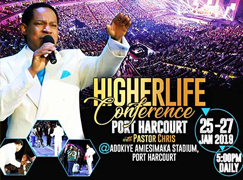 LMAM artiste, Obi Shine, led the brethren in heartfelt worship, while the highly esteemed Pastor Ifeoma Chiemeka took the congregation in prayers of thanksgiving to God for the year and for the upcoming Higher Life Conference with Pastor Chris in Port Harcourt, Nigeria. 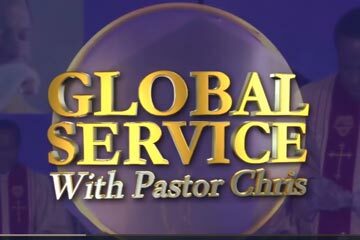 Inspiring testimonies from the New Year’s Eve Service from Kenya, Australia, Ghana, the United Kingdom and other nations further positioned the global audience for the ministration of the Spirit. 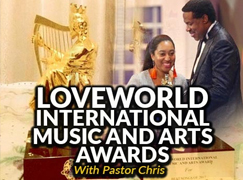 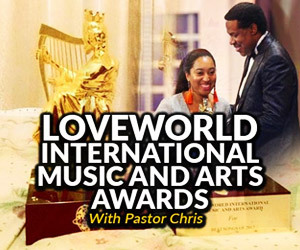 The LoveWorld President worships God with panelists and a global audience. 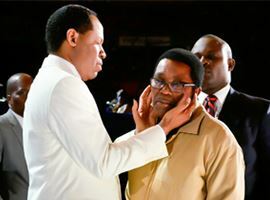 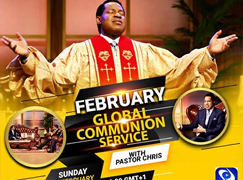 The man of God, Pastor Chris, got on set for the Global Communion Service in the company of esteemed panelists, Reverend Tom Amenkhienan, Pastor Biodun Lawal and Pastor Osage Osaghae. 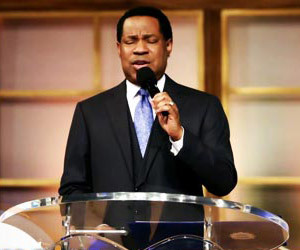 A portion of studio audience listening with rapt attention to the man of God, Pastor Chris. 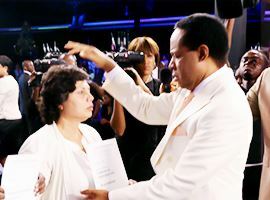 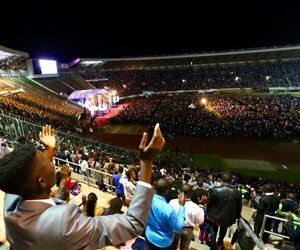 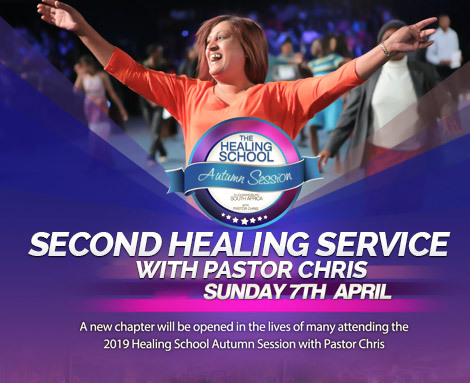 During the Global Communion Service with the man of God, Reverend (Dr.) Chris Oyakhilome, many around the world came into the consciousness that they were called to rule the day and the night, as children of light. 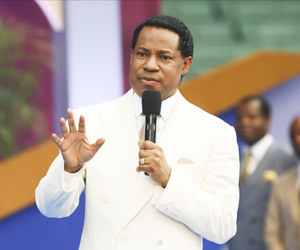 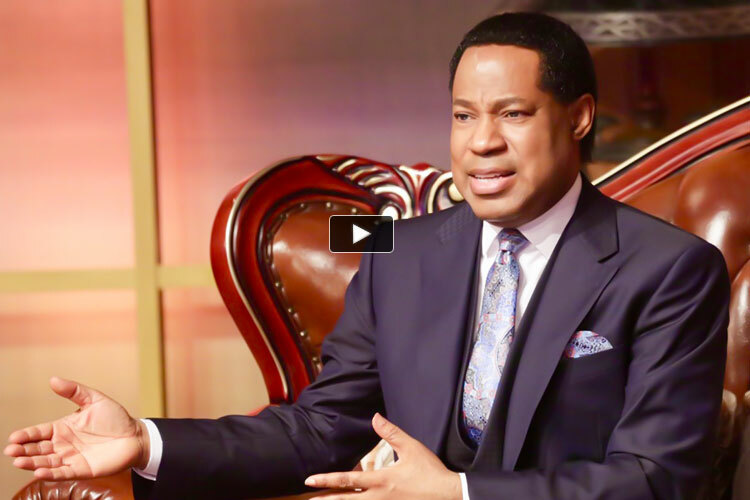 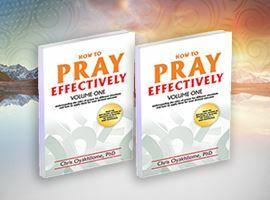 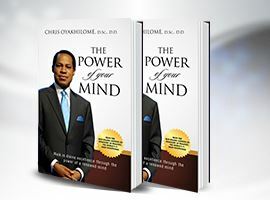 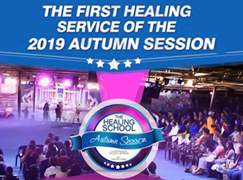 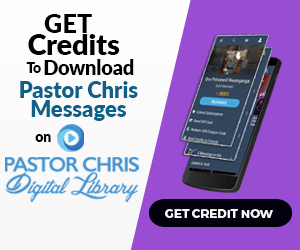 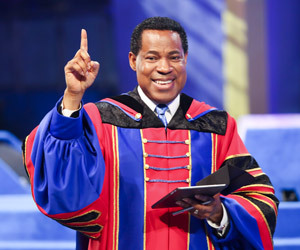 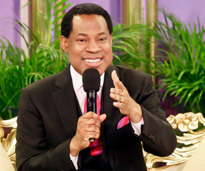 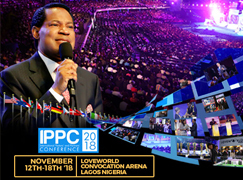 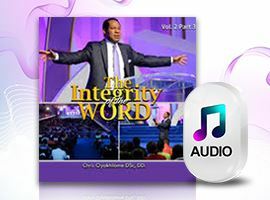 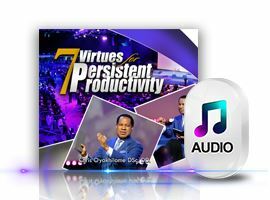 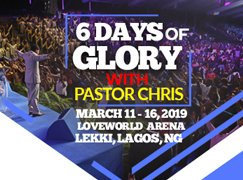 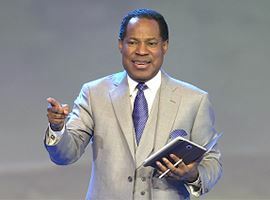 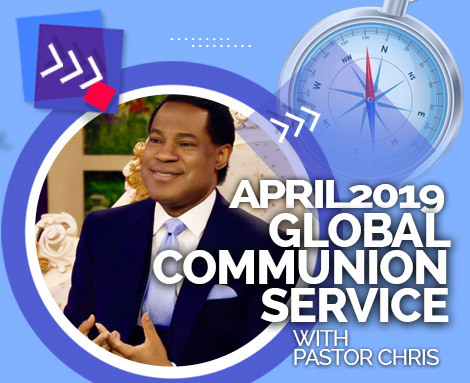 The featured video shows excerpts from the service, as Pastor Chris reminds LoveWorld citizens about the functions of light: for illumination; for leadership; for empowerment; and, for signs and seasons. 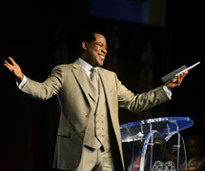 Reverend Tom Amenkhienan shares testimonies from the message of the year. 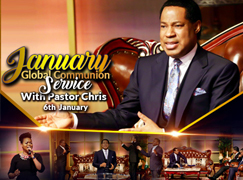 Watch the featured video from the January 2019 Global Communion Service with Pastor Chris. 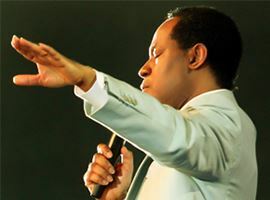 Remember to like and post comments in the section below.